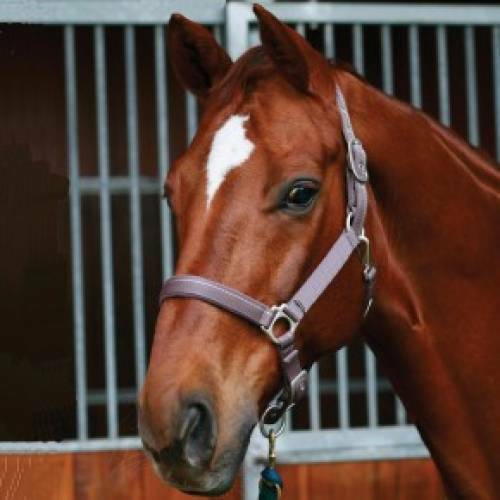 The brilliant Supreme Headcollar from Roma is ideal for everyday and competitions or shows. The headcollar is made from a high quality synthetic and features a spring clip throat lash and a adjustable nose and headpiece. Available in two sizes and a range of colours. 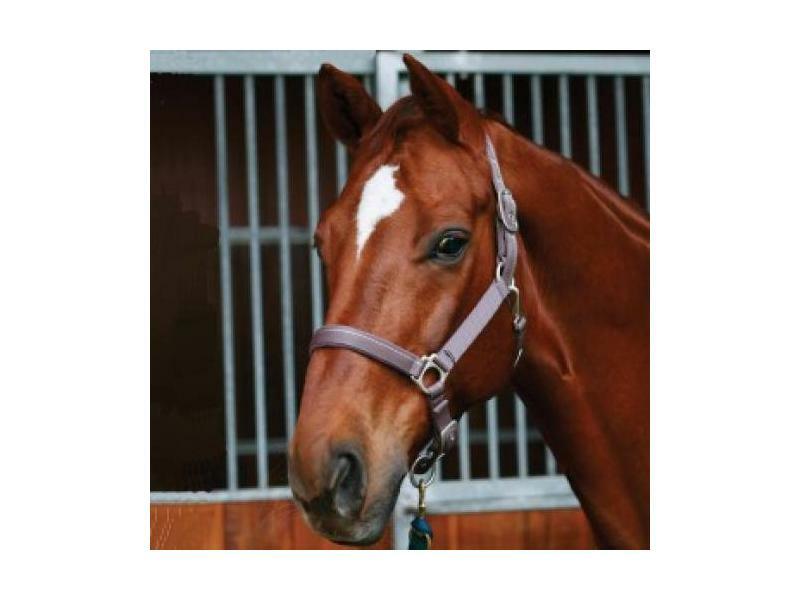 There are currently no questions for Roma Supreme Headcollar - be the first to ask one!